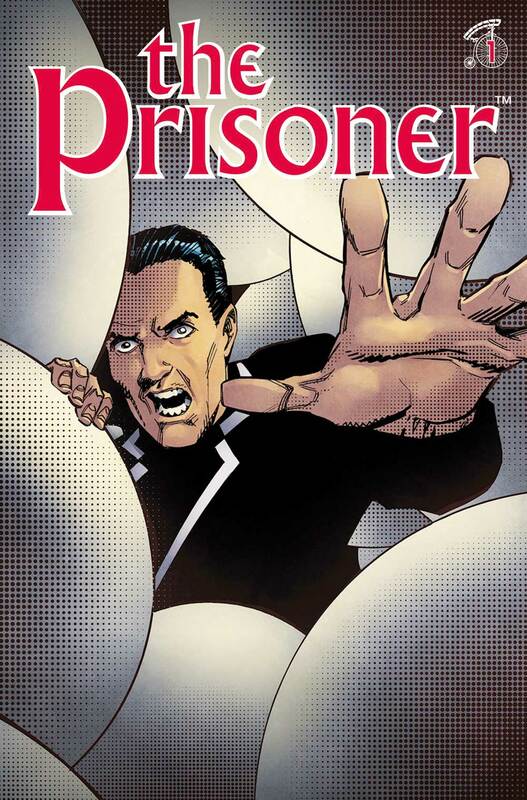 An unpublished Prisoner comic by Jack Kirby, Gil Kane and Steve Englehart accompanies a new comic series by Peter Milligan and Colin Lorimer. 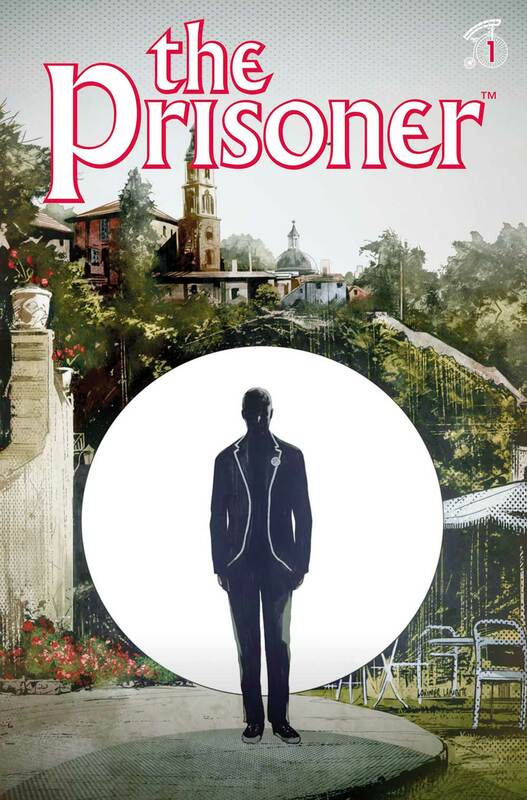 Titan Comics announced last fall plans to publish a new comic based on the cult classic TV show The Prisoner, and now they’ve revealed more details about what they have planned for Number 6 next July. 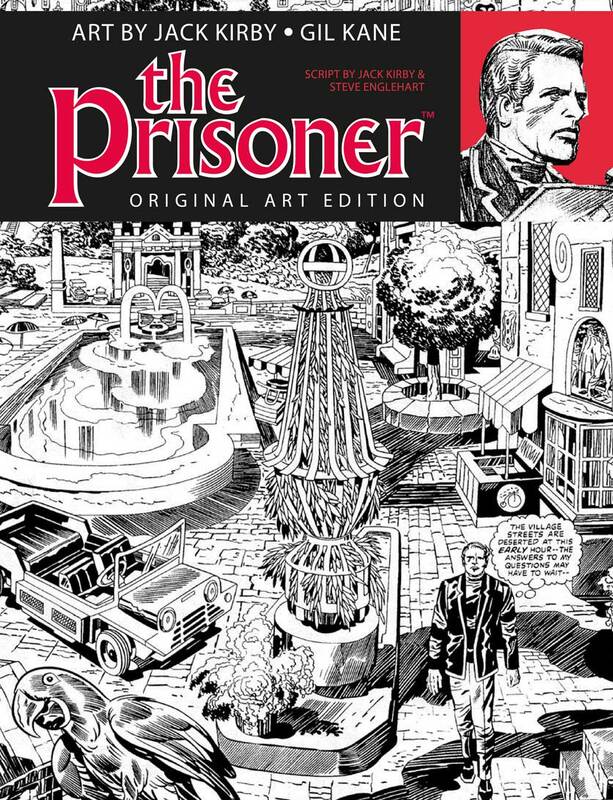 First up is printing a “lost” Prisoner comic by Steve Englehart, Jack Kirby and Gil Kane. This special oversized collectors edition will contain the entire 17-page Kirby strip, the first six pages of which were inked and lettered by Mike Royer, as well as 18 pages of pencils drawn by legendary comic artist Kane. 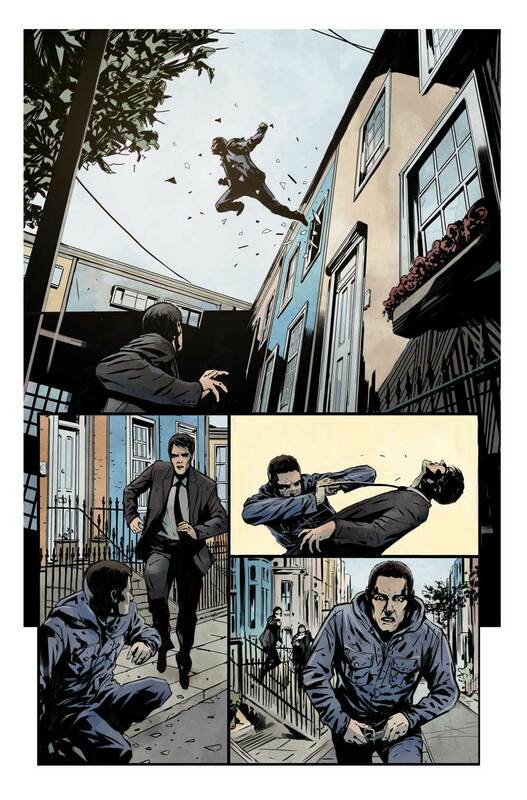 The comic was originally intended to be published by Marvel back in the 1970s; read more about it here. In addition to reprinting these rare pages, this collection also includes facsimiles of the original script by Englehart. 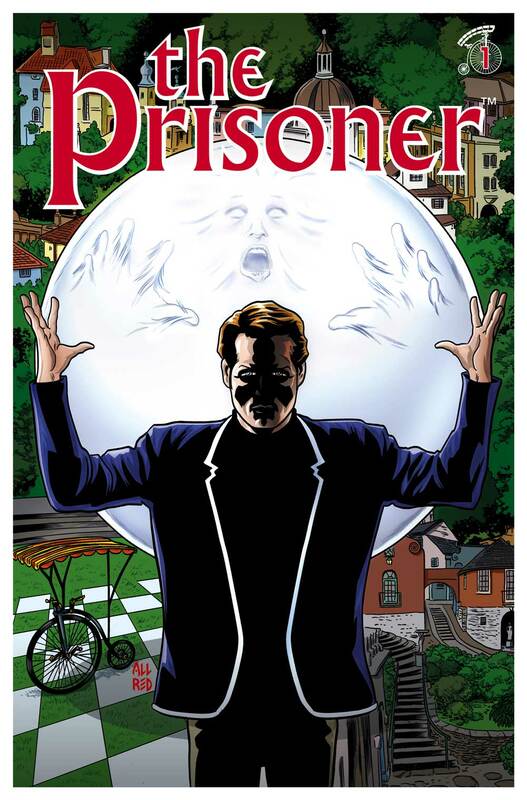 The Prisoner first aired on TV in the UK in 1967 and in 1968 in the U.S. The cult classic was a surreal mix of spy fiction with sci-fi, allegory and psychological drama elements, and starred Patrick MacGoohan as Number 6 — a British secret agent who was held captive by unknown abductees in a coastal town as they tried to extract information from him.